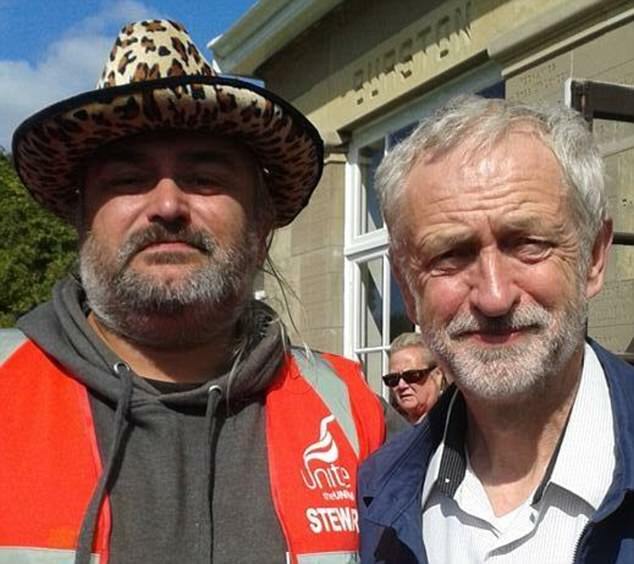 pennine: Thought Labour were the Peace-Party? This is the Left whose voices tend to be the most vocal in accusing those of us who get outraged& seek & speak some truth after these all too freqeuent terrorists’ murder-fests & atrocities, of committing “hate-crime” & being “Islamophobic” and how “they’re not going to be divided” blahblah & all that jazz. 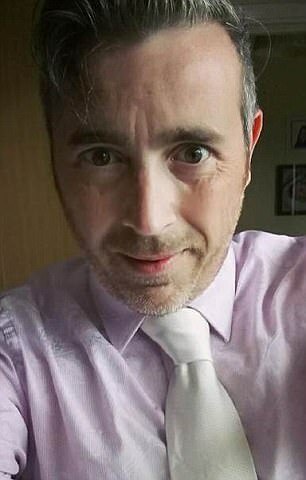 Labour anarchists are plotting to burn down and rob homes that display Conservative Party posters as they threaten a ‘war’ in the days before the election, MailOnline can reveal. 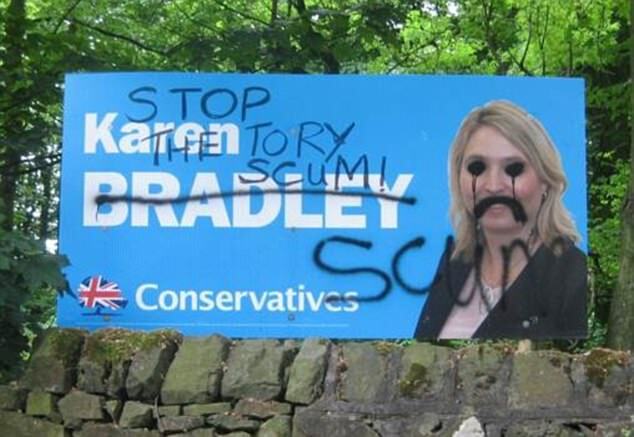 It comes as placards bearing the names and faces of Tory candidates have been defaced with vile graffiti including Nazi symbols and the word ‘scum’ across the country. 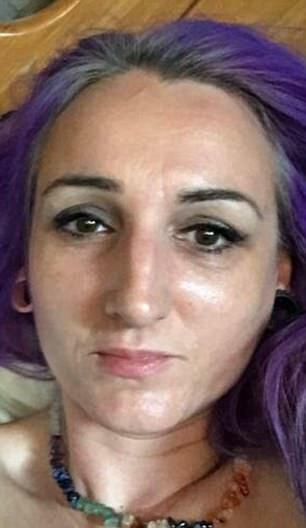 A woman named Louise Coombes-Walker shared details of a large placard in the garden of a ‘massive gated house’, which she vowed to ‘bike round after dark to deface’. 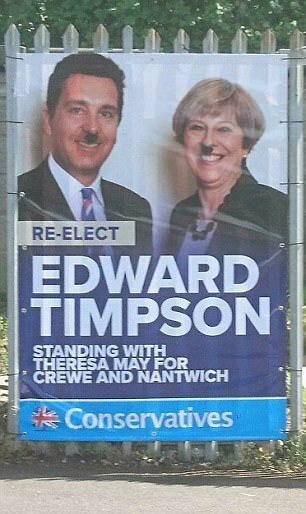 Meanwhile Zoe Charles, 48, from Walsall, said she had seen ‘a fair few’ Tory posters and claimed she was ‘tempted to sharpie a Hitler side parting and tache’. 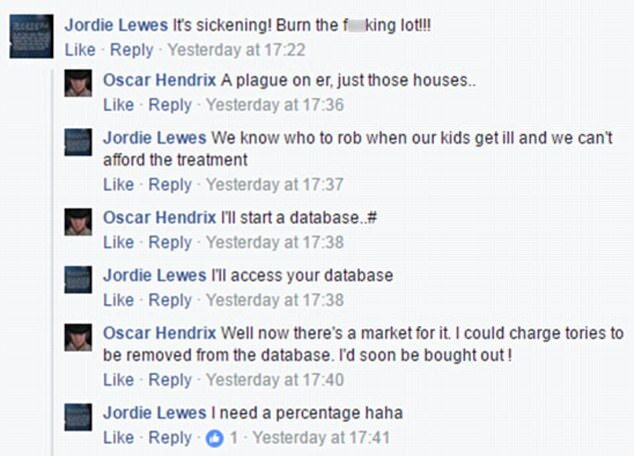 On one Facebook post Labour supporters even vowed to ‘start a database’ of Tory homes and threatened to charge party members who wanted to be removed. 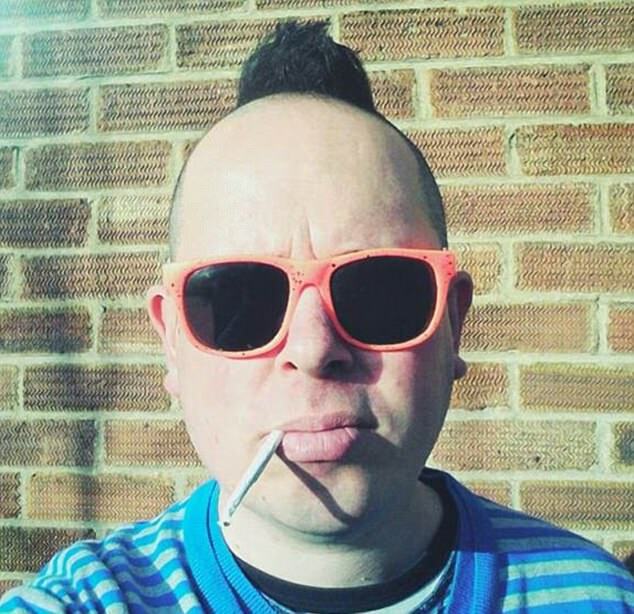 In another shocking series of comments, a man named Richard J Perry – who displays an ‘I’m Voting Labour’ sticker on his profile – bragged about a 2.5 foot metal bar which he planned to use on a placard in a bid to ‘rip it out of the ground’. But moments later he revealed he had been forced to ‘abort’ his ‘mission’ because he feared damaging a nearby vehicle during his ‘prompt neutralisation’ of the sign. 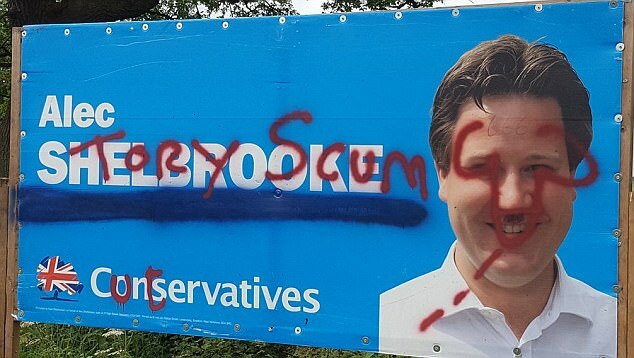 Lewes was commenting on a status written by Oscar Hendrix who had boasted that he was ‘glad to see’ the defacement of the posters, which can cost hundreds of pounds. 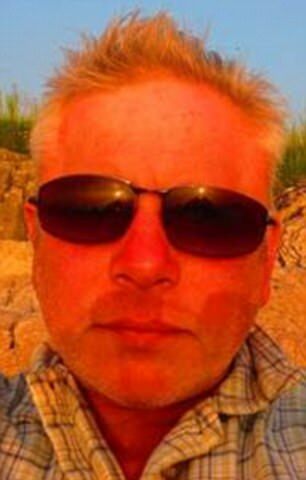 His Facebook account is not linked to the Labour party but he follows various left-wing pages online. 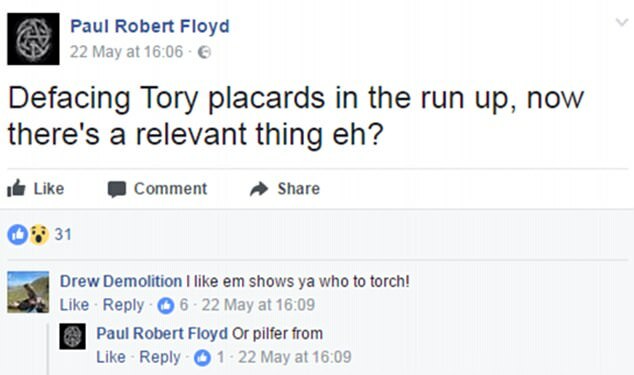 He was replying to a status written by Paul Robert Floyd, who likes more than 100 anarchist pages on Facebook and who commented that Tory signs show which houses to ‘pilfer from’. 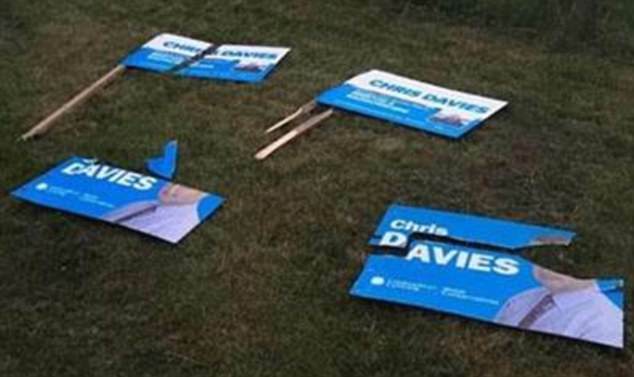 Tory election agent Simon Jamieson, who is in charge of the campaign in Sefton, near Liverpool, told MailOnline that party members were ‘frightened’ of putting up signs. 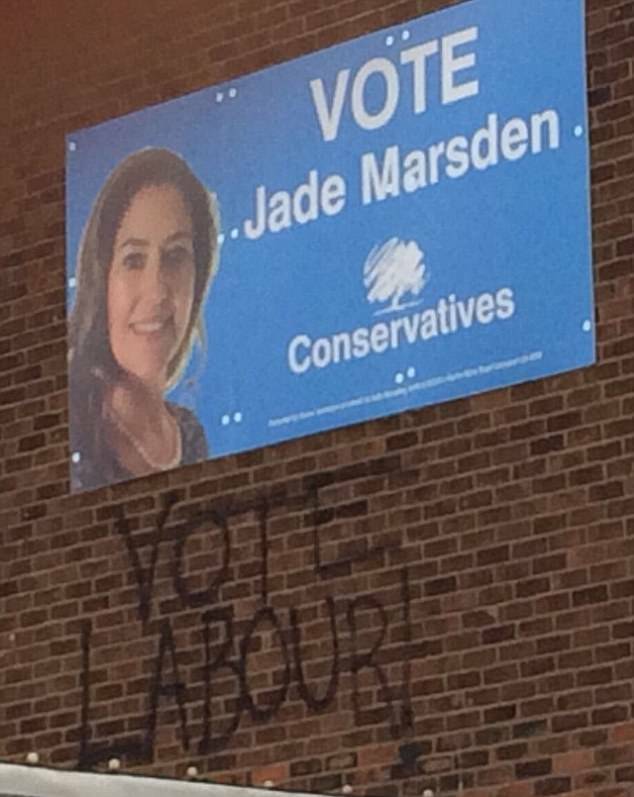 He said that vandals had daubed graffiti on a sign costing hundreds of pounds that featured local candidate Jade Marsden. Protesters also climbed to reach a building displaying a sign supporting Ms Marsden and sprayed ‘Vote Labour’ on the side. 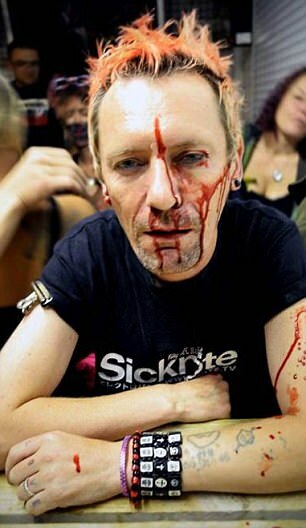 Mr Jamieson told MailOnline: ‘It’s anarchy on the streets. 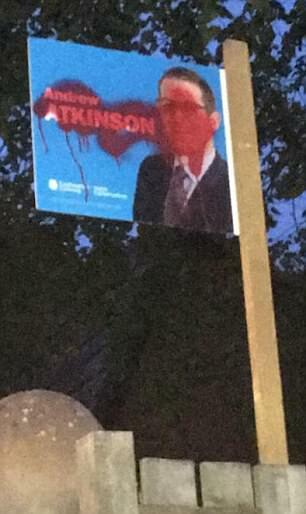 Our activists would not dream of removing or touching or defacing the Labour party posters because we live in a democracy. 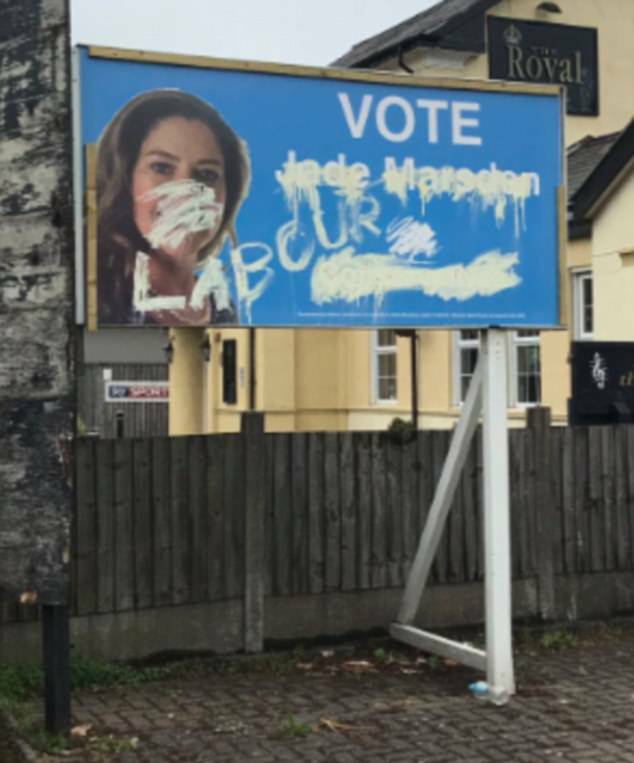 ‘We are quite happy that we play the game by the rules, but they have trespassed on property to paint on buildings and to deface our posters, which activists have spent a lot of time raising money for. 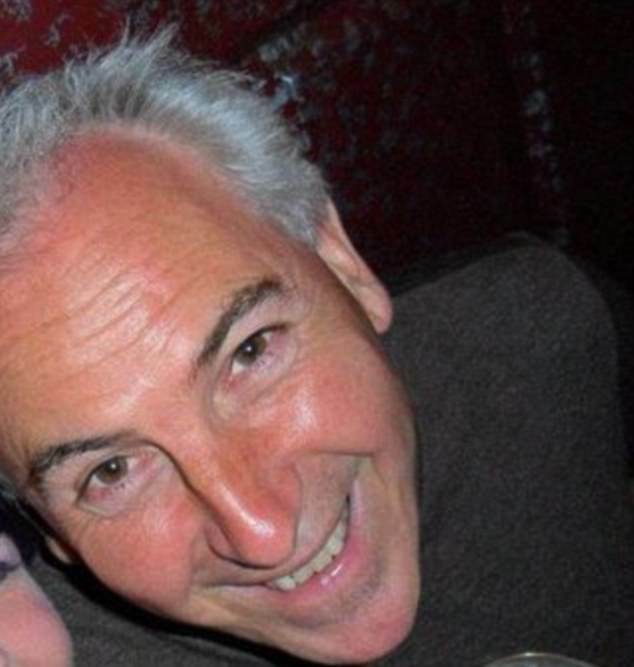 ‘They’re upset and they feel it’s been robbed out of their own pocket. 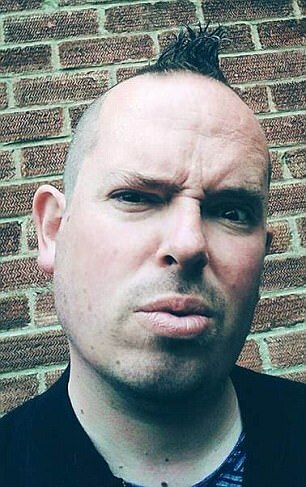 ‘There’s a new nasty streak running through the Labour party and they feel this is OK.
‘We unfortunately can’t get our members to put our signs up because they are frightened they will get bricks thrown at their windows, frightened they will get threats. 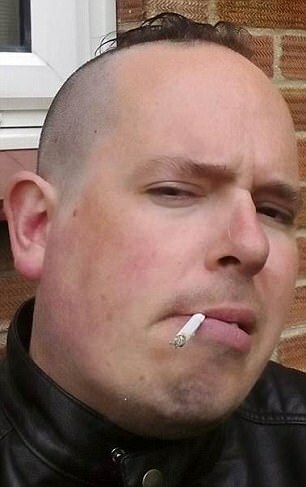 ‘I’m a big sturdy lad – not a lot frightens me, but the tone of some of these people concerns me and they are operating outside the law. 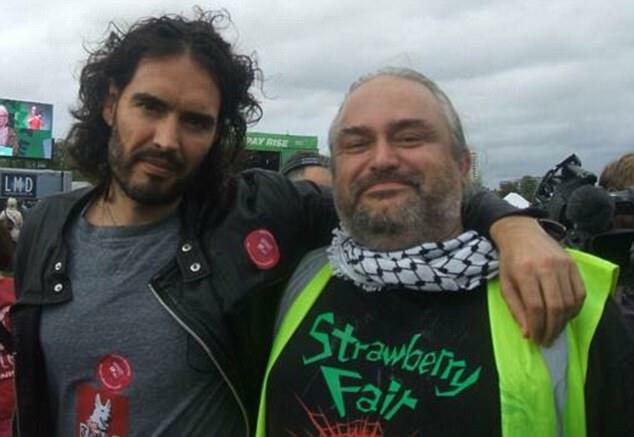 ‘We all have our different views but we must be allowed to be heard otherwise we’re not a democracy. 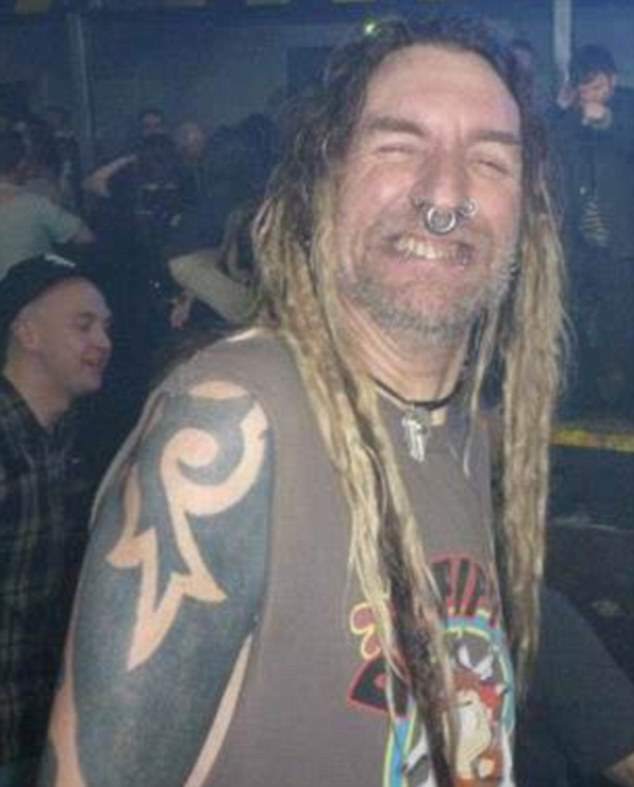 He added: ‘I haven’t reported it to the police because we don’t want to waste their time. All of those mentioned in this article were approached for comment but none responded. 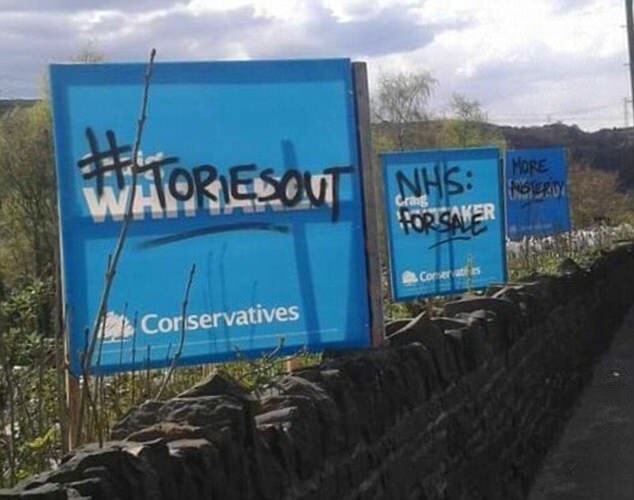 In 2016, Theresa May branded Labour ‘the nasty party’ during her conference speech as she warned that the party is ‘determined to pit one against another’ and ’embrace the politics of pointless protest that simply pulls people further apart’. 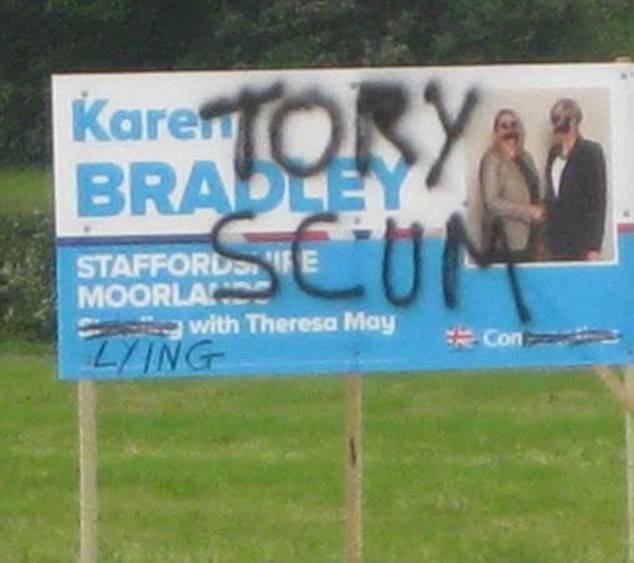 She continued: ‘That’s what Labour stands for today. Fighting among themselves. Abusing their own MPs. ‘Threatening to end their careers. Tolerating anti-Semitism and supporting voices of hate.